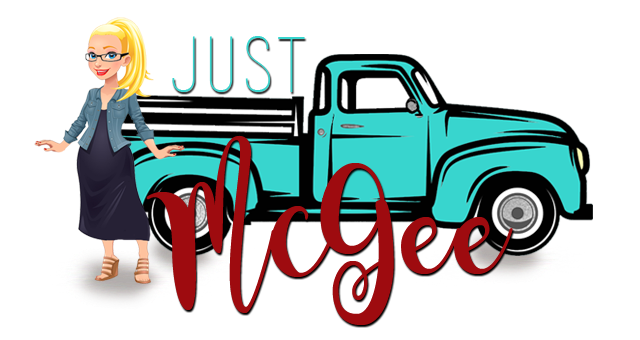 Just McGee: the play book. You thought I was talking about basketball? This is my current conversation with the big man. You see…I’m a list maker. I write things I’ve already done, on to do lists, just so I can start the list off with things I can already cross off! I’m a planner. Let’s make a plan and carry it through. There is safety and security in that. I can fly by the seat of my pants and live moment to moment (Pretty Woman, anyone?) but I do it best when I know what the grand plan is! The one that tells me what to do next and how to proceed. The book that calls all the shots so I don’t have to. The one that takes the calculated risk, knowing all that can happen and has a back up plan ready to go in case Play #1 doesn’t work out. Although I think she’s grand. I believe that there is a plan for us but I also believe we have free agency-best gift ever-it means that God may know what’s best for us and sees our potential, however, we get to choose what to do in any given situation. Here’s the thing…I love that. I do! But I hate that other people get free agency! And I know that hate is a strong word and you shouldn’t use it all the time but I hate it. Why can’t everyone just do according to McGee’s plan? I was talking to a dear friend who’s in a situation that I’ve been in before. (Which, by the way, makes me feel very useful and that my pain is not for nothing-to be able to give guidance and love to another human being based on your own experience, strength and hope is divine.) And I realized that no matter how many times we’ve been in someone else’s shoes, we still can’t tell them what’s right or wrong or assume we know what’s right for them. But at the end of the day we each make our own decisions based on what our own hearts and lives can handle. And that’s different for each of us. (Thank you Amy Ellen for those words of wisdom!) And that’s ok. It’s part of the plan. Wouldn’t that take away the point of this life? Wouldn’t that take away our risk? Would life be as painful? But would it also be as rewarding? If you’re standing outside the fire." So back into the fire I go. But with lots of heart and a little bit of faith. Love it!!! Love your thoughts!! Thanks for sharing! !